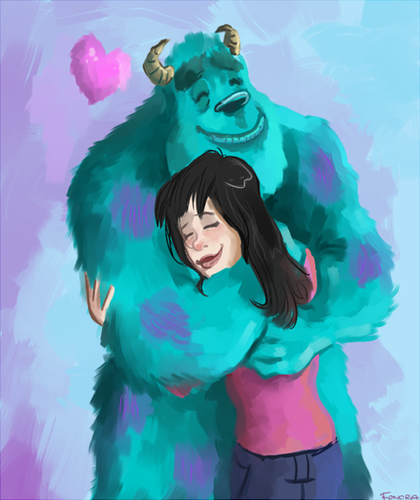 monsters inc. . Wallpaper and background images in the Pixar club tagged: photo pixar disney mjfan4life007. Hey! It's boo! She's all grown up! 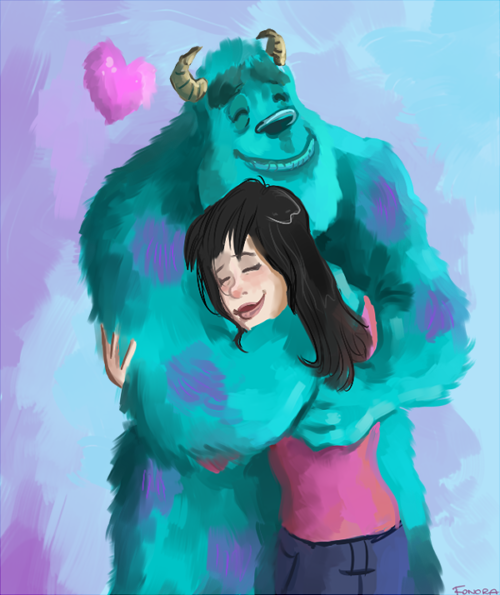 And still with sully!